We are a proudly family owned and operated business, with years of experience behind us. 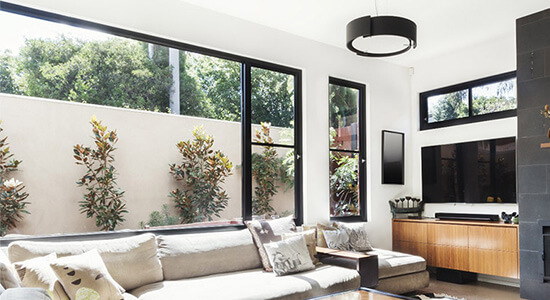 Orions Doors and Screens Plus Pty Ltd is known for providing outstanding products and for unmatched quality in installations and workmanship. 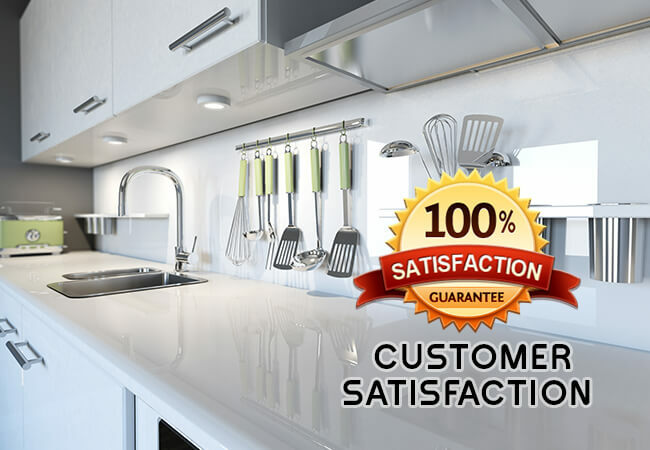 Within our large product range you are sure to find a stylish and suitable design to match your home and you know you are getting real value for money. Please take your time to view and read about our wide range of quality “made to order” products. We specialize in all types of Aluminium Doors & Windows, Security Doors and Fly Screens, Shower Screens, Glass Balustrades, Splashbacks, Mirrors and Wardrobe doors. Our comprehensive selection of colours, finishes and sizes complements any design. We are known to use high grade aluminum products. 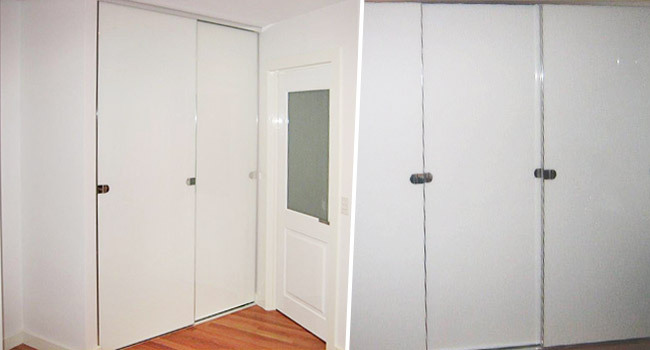 Frameless OR Framed Wardrobe Doors Our wardrobe sliding doors can make your wardrobes blend into your wall and with different design options it can look both functional and elegant. 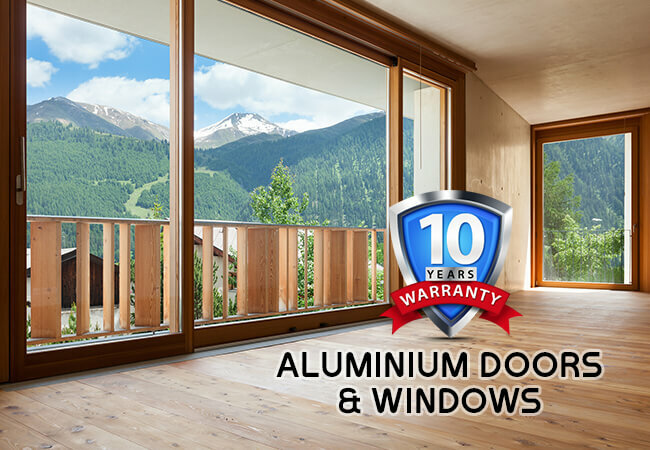 A bright silver track system will provide your sliding door a lifetime of reliable operation. All our wardrobe products comply with Australian safety regulations. 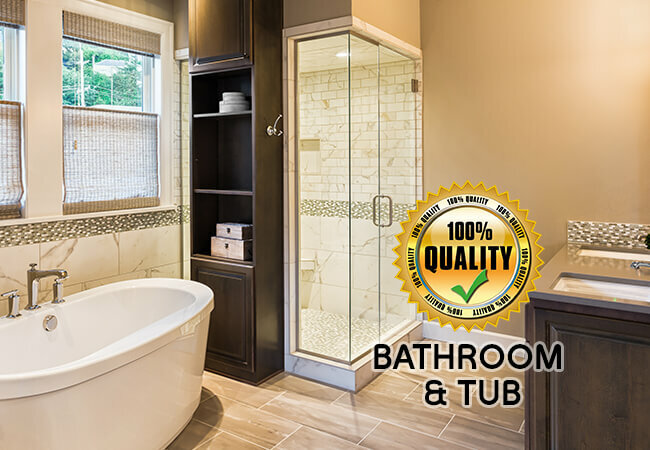 If you are looking to build, upgrade or change the look of your bathroom, Orions can provide you with various options of Shower Screens. Whether you prefer a Framed, a Semi-Frameless or a Frameless design, a hinged or sliding, Orions can supply a made-to-measure quality shower screens.We pride ourselves in providing our clients with excellence in quality and service. 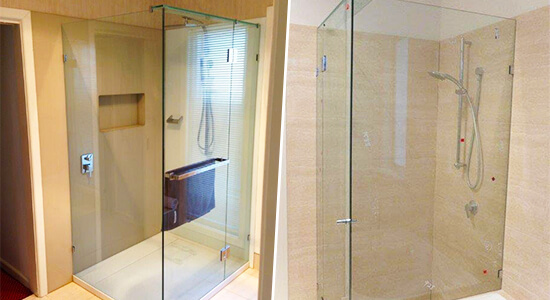 Our Shower screens are toughened glass tailored to your security and safety needs as well as complying with Australian standards.